Registration for this program is now closed! Please note that the Travel program is a competitive program and not all children that try out are selected for a travel team. 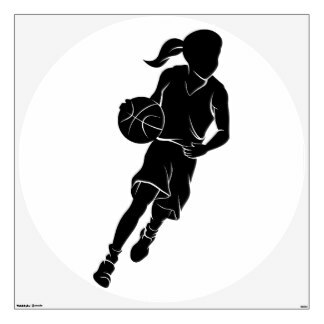 The association can typically accommodate up to 2 teams per grade level for both girls and boys. If there are enough participants, the teams are picked as an “A” level team and a “B” level team and are registered to participate in the appropriate leagues. The exception is at the 4th grade level. The selected players are divided into 2 equal teams.